Sen. Ted Cruz (R-TX) said Thursday that he would not rule out pushing the federal government to shut down again in order to defund the health care law. “I would do anything, and I will continue to do anything I can, to stop the train wreck that is Obamacare,” Cruz told ABC News when asked if he would block government funding in order to take down the Affordable Care Act. 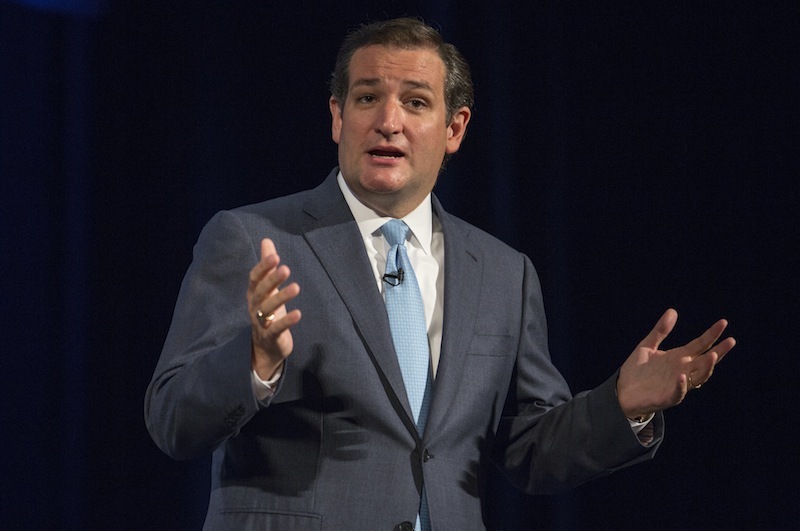 Cruz only said that he intended to continue to fight Obamacare. Both Senate Minority Leader Mitch McConnell (R-KY) and Sen. John McCain (R-AZ), however, dismissed the possibility of another government shutdown. McCain said he could “guarantee” that the government would not close again.